Elisa Systems Total Milk Kit takes the guess work out of deciding which kit to choose for testing the presence of milk in your food and environmental samples. Our new kit detects both alpha-S casein as well as Beta-lactoglobulin to make screening easy! Companies producing non- dairy products should always ensure their raw materials, finished products and environmental surfaces have not been accidentally contaminated with milk during manufacture. Elisa Systems total milk kit is a sensitive, yet simple to use, kit for the detection of unwanted milk which can prevent the possible allergic response in susceptible individuals. Milk is a source of food allergies and must be excluded from the diet of susceptible individuals. 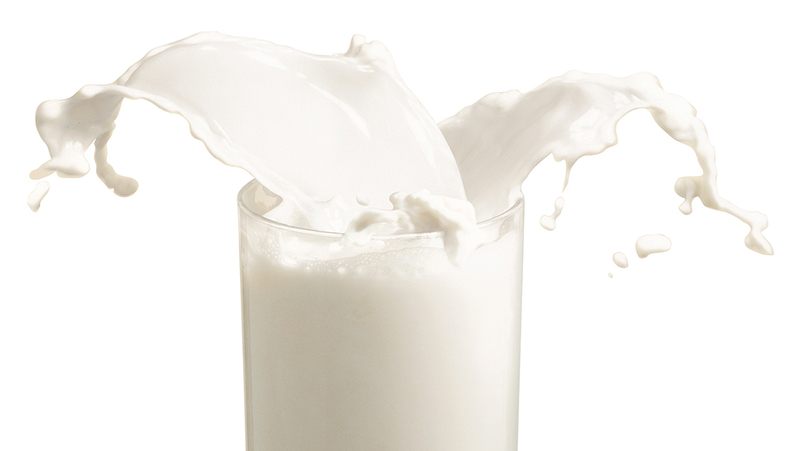 Milk protein is comprised of casein and whey proteins. These proteins are present together in whole milk but they may also be present individually in some products. The Elisa Systems Total Milk Residue kit is a rapid test which detects both casein and whey proteins. It can be used to detect contamination of foods by milk, casein or whey. The ELISA SYSTEMS Total Milk Residue assay is an enzyme-linked immunosorbent assay (ELISA) that may be used to screen food products and environmental surfaces for the presence of milk proteins. The assay detects αS-Casein as a marker of casein and β-lactoglobulin as a marker of whey protein.